Sbuys.in is an exciting new web portal designed for online shoppers, which provides a platform for retail and purchase of the trendiest, latest in fashion womens' and kids' wear. sbuys.in is an initiative of Pearl Global Industries Ltd., one of India's leading apparel-export companies and a trusted supplier to global retailers. A musical fun filled event, with lots of gifts , hampers and other giveaways was hosted across 4 renowned colleges in Bangalore. I was excited and privilege enough to be part of SBuyS Team for the event. 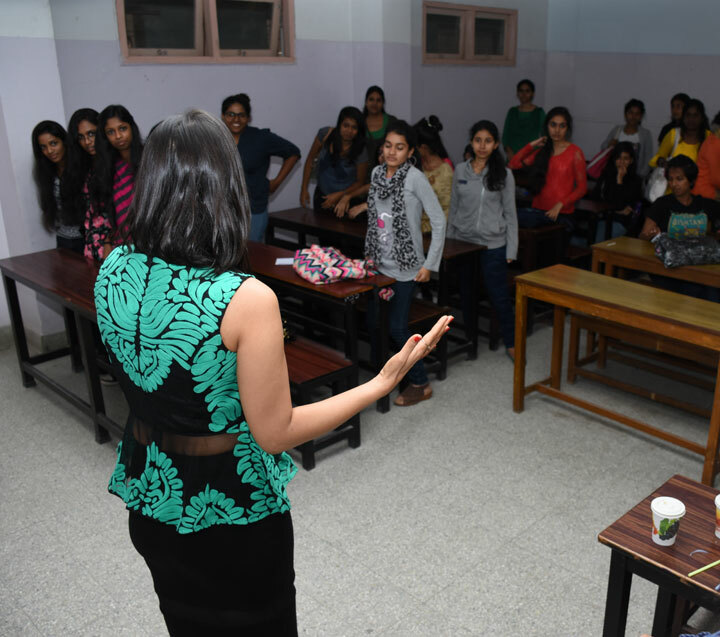 Interacting with college girls, sharing my insights and expertise in Blogging, giving away awards and judging the BEST Budding Blogger was an experience in itself !! SBUYS Personality development training session – 45 min classroom training session by a profession trainer. Face of SBUYS contest – where the girls were clicked by a professional photographer and can win to become a part of SBUYS next advertisement. 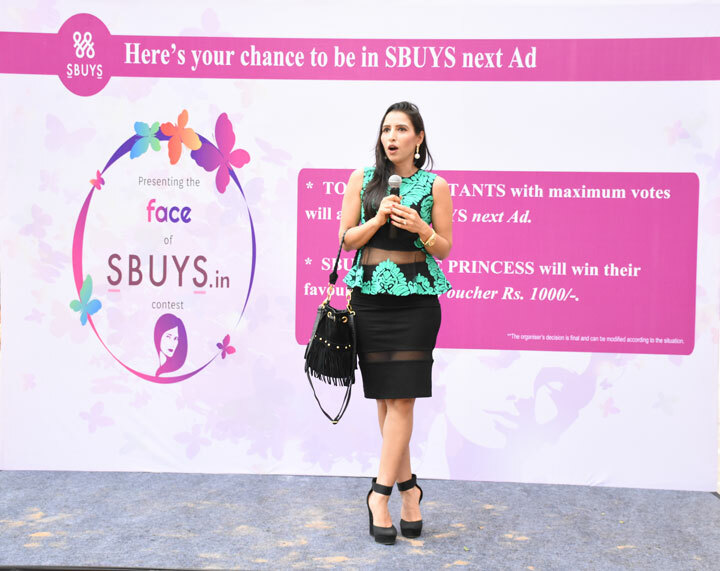 SBUYS Selfie Princess – where girls were asked to click their selfies and post at SBUYS FB page. The max tagging and likes would win vouchers and merchandise of their choice. 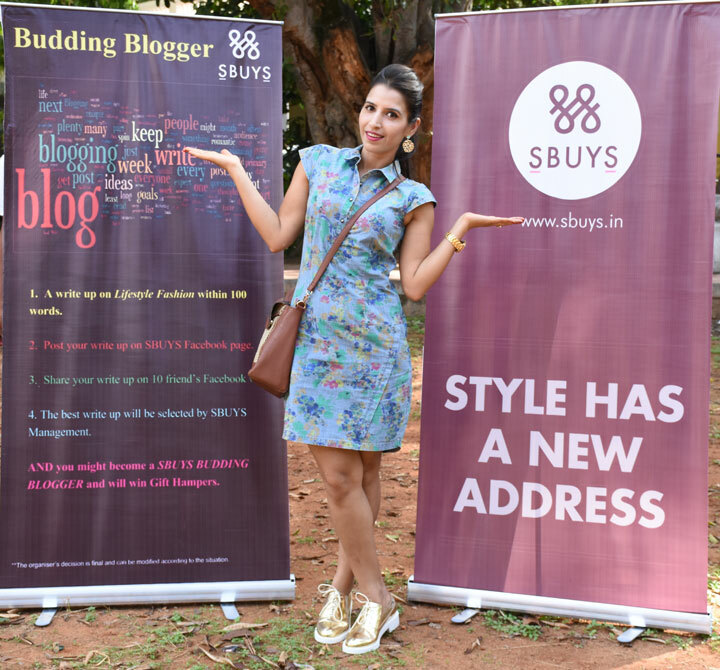 SBUYS Budding Blogger – where girls were asked to do a write up on any fashion topic within 100 words and she can win gift hampers. 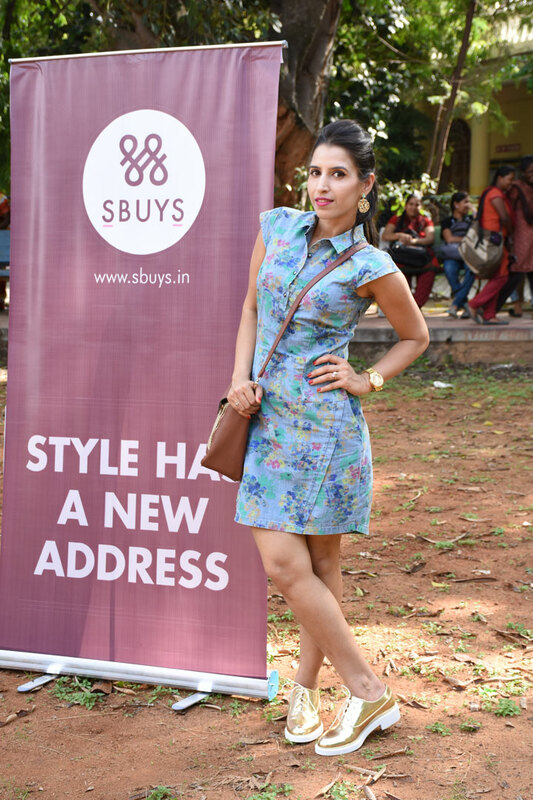 Though tiring, I literally enjoyed wearing SBuyS outfits and interacting with girls and helping them with their fashion queries.